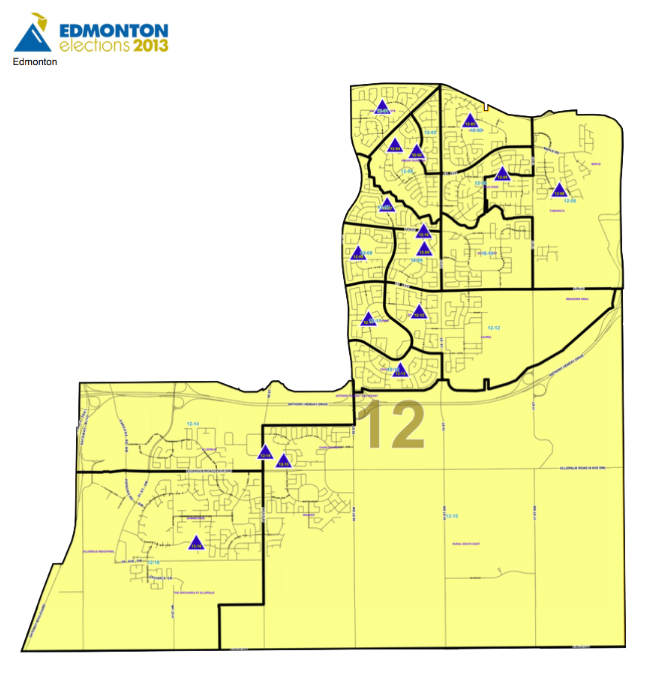 With two months left until the official nomination date, 17 candidates have registered their intentions to run in a by-election to fill the Ward 12 vacancy on Edmonton City Council. Triggered by the resignation of Amarjeet Sohi, who was elected as the Liberal Member of Parliament for Edmonton-Mill Woods, the by-election will be held on Feb. 22, 2016. Some new additions to the list include transit instructor Preet Toor, Catholic School trustee Laura Thibert, past Wildrose Party candidate Kyle McLeod, and Edmonton & District Labour Council past president Brian Henderson. For updates, visit my updated list of the Ward 12 candidates and their social media links. This entry was posted in Alberta Politics and tagged Amarjeet Sohi, Arundeep Singh Sandhu, Brian Henderson, Damien Austin, Danisha Bhaloo, Edmonton & District Labour Council, Edmonton City Council, Edmonton Ward 12 By-Election, Edmonton-Mill Woods, Field Piererse, Irfan Chaudhry, Jagat Singh Sheoran, Jagdeep Singh Gill, Kyle McLeod, Laura Thibert, Nirpal Sekhon, Preet Toor, Rakesh Patel, Ralph McLean, Sam Jhajj, Steve Toor, Yash Sharma on November 26, 2015 by Dave Cournoyer. Edmonton City Council confirmed today that the Ward 12 by-election to replace former councillor Amarjeet Sohi will be held on Feb. 22, 2016. Candidates must submit their nomination papers in the Heritage Room at City Hall on Monday, January 25, 2016 between 9:00 a.m. and 12:00 p.m. More information can be found on the City of Edmonton’s Elections webpage. Damien Austin – announced on his Facebook page that he will be a candidate. Yash Sharma – Editor and founder of the Asian Tribune and Harmony TV (announced on his Facebook page that he will be a candidate). Sam Jhajj – I was not able to find much information this candidate’s background online. The Issues section of his website appears to copy word for word the text from the Issues section of Amarjeet Sohi’s city councillor website. This entry was posted in Alberta Politics and tagged Amarjeet Sohi, Arundeep Singh, Damien Austin, Danisha Bhaloo, Edmonton City Council, Edmonton Ward 12 By-Election, Irfan Chaudhry, Jagat Singh Sheoran, Sam Jhajj, Yash Sharma on November 18, 2015 by Dave Cournoyer. Who will run to succeed Amarjeet Sohi in the Ward 12 by-election? On Oct. 19, City Councillor Amarjeet Sohi was elected as a Member of Parliament in the federal riding of Edmonton-Mill Woods. With Mr. Sohi’s resignation from city council in order to take his seat in the House of Commons, and his new post as Minister of Infrastructure and Communities, a by-election will be held in order to fill the vacancy in Ward 12. A map of Ward 12. The Municipal Government Act states that a by-election must take place within 90 days of a council seat being vacated, which means the by-election would need to be held before the end of January 2016, depending on the exact date that Mr. Sohi resigned from city council. At the council meeting on Nov. 3, 2015, councillors Tony Caterina and Andrew Knack introduced a motion requesting the city administration to prepare a report with recommendations for a date for the Ward 12 by-election. The motion was passed and the report is due at the next council meeting on Nov. 17, 2015 . Mack Male has published an excellent blog post outlining many of the rules governing municipal by-elections in Edmonton. Damien Austin – announced on his Facebook page that he will be a candidate in Ward 12. Balraj Manhas – The president of the United Cabbies Association has been an outspoken advocate for the taxi industry against incursions by private driving company Uber. He ran for the PC nomination in Edmonton-Ellerslie but was disqualified by the central party. Laura Thibert – Serving her second term as a trustee of the Edmonton Catholic School District. Ms. Thibert was briefly nominated as the Wildrose Party candidate in Edmonton-Mill Woods in 2014 before declining to run in the provincial election. Naresh Bhardwaj – Now cleared of bribery allegations, the former PC MLA from Edmonton-Ellerslie could seek a return to political office after serving two terms in the Alberta Legislature. Tim Uppal – Former three-term Member of Parliament for Edmonton-Sherwood Park who was defeated by Mr. Sohi in this election in Edmonton-Mill Woods. Previously ran for parliament in the former Edmonton-Southeast riding in 2000 and served as Minister of State for Multiculturalism in the Conservative government. Harpreet Singh Gill – Founder of Asian Vision magazine and 2015 provincial Liberal candidate in Edmonton-Mill Creek. 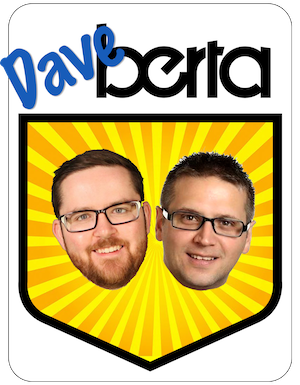 Carl Benito – The PC MLA for Edmonton-Mill Woods from 2008 to 2012. After facing controversy and media attention in his first term he was defeated in the PC nomination contest ahead of the 2012 election. He ran as an Independent candidate, placing fifth with 3.9 percent of the vote. City council by-elections are uncommon in Edmonton, with the last one being held in 1994 to replace councillor Judy Bethel who had been elected as the Liberal MP for the Edmonton-East riding. Eighteen candidates ran in that by-election which resulted in Sherry McKibben being elected with 20 percent of the vote. This entry was posted in Alberta Politics and tagged Amarjeet Sohi, Andrew Knack, Balraj Minhas, Carl Benito, Damien Austin, Danisha Bhaloo, Edmonton Ward 12 By-Election, Edmonton-Mill Woods, Edmonton-Sherwood Park, Harpreet Singh Gill, Irfan Chaudhry, Judy Bethel, Laura Thibert, Mack Male, Naresh Bhardwaj, Sherry McKibben, Tim Uppal, Tony Caterina, Uber, United Cabbies Association on November 8, 2015 by Dave Cournoyer.